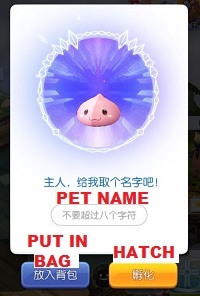 Guide to unlock poring pet. 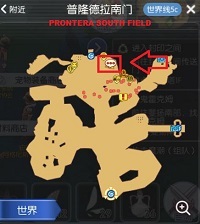 Find NPC – Agnes [阿格尼斯] at Prontera South Field. Agnes will ask whether you want to join Pet Association, select 1st option to join. Talk to Agnes’s assistant, NPC – Dean [迪恩], he is just behind Agnes. Poring’s favourite food is Green Apple. Then, Dean will teleport you to a Pet Training Ground. 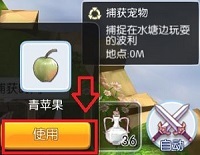 Capture Poring near the lake by using Green Apple. Set pet name. Pet will become egg if put into bag. Hatch pet and pet will follow you. Talk to Dean again and teleport back to Prontera South Field.